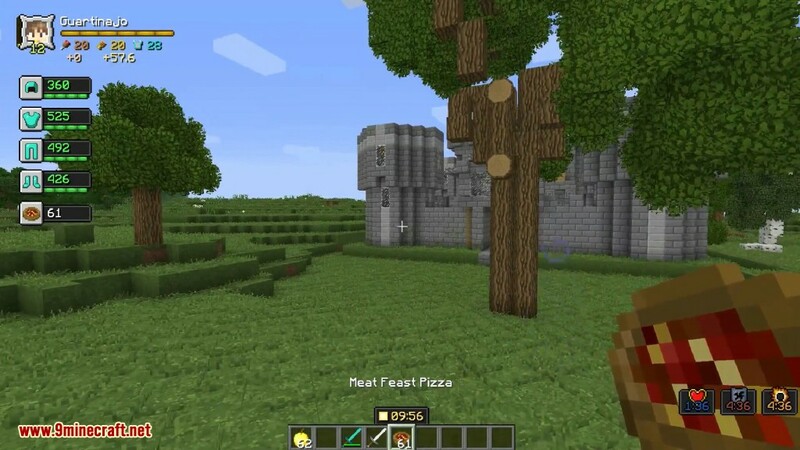 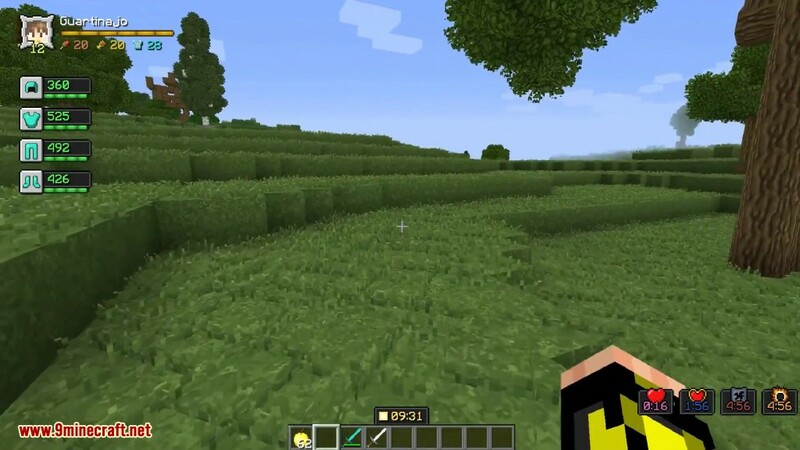 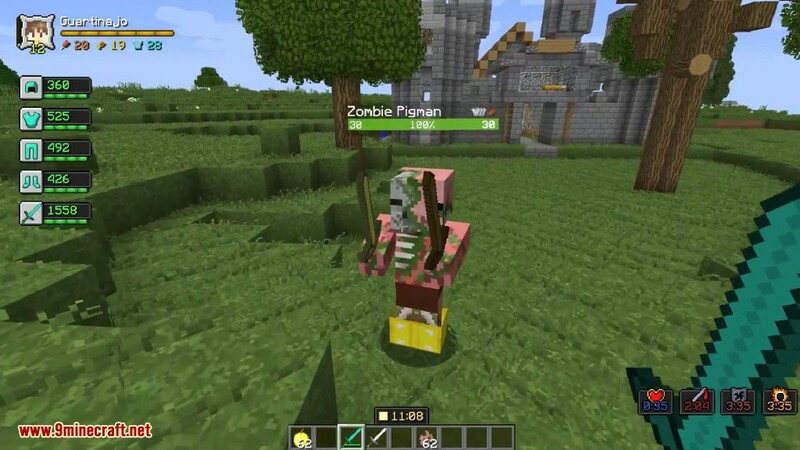 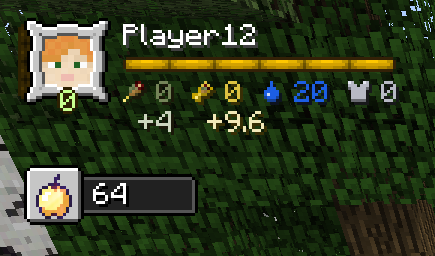 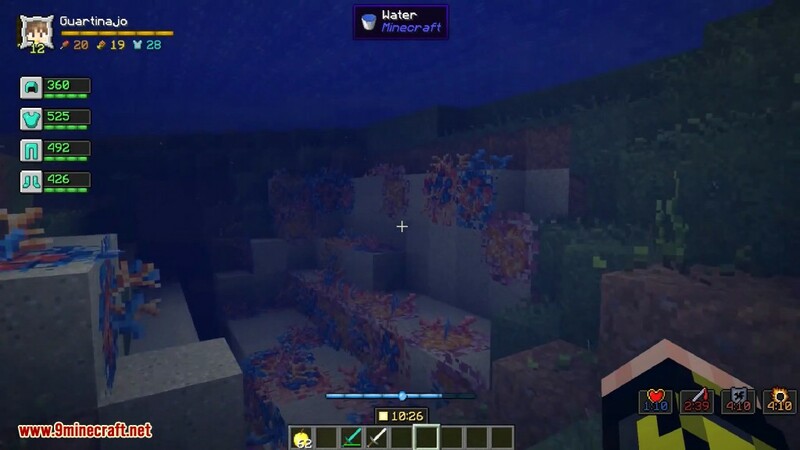 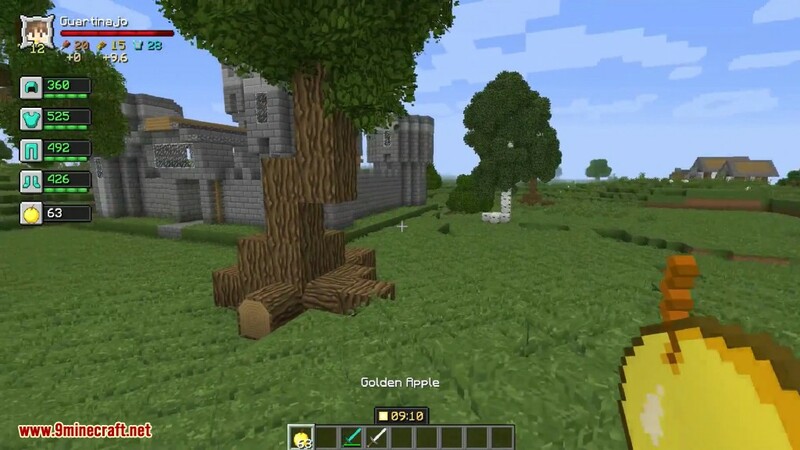 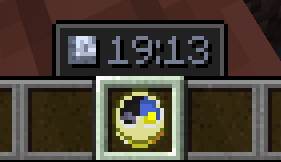 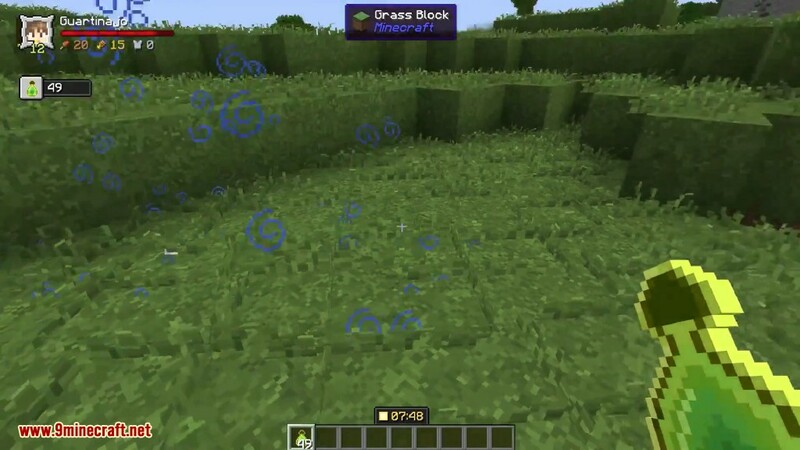 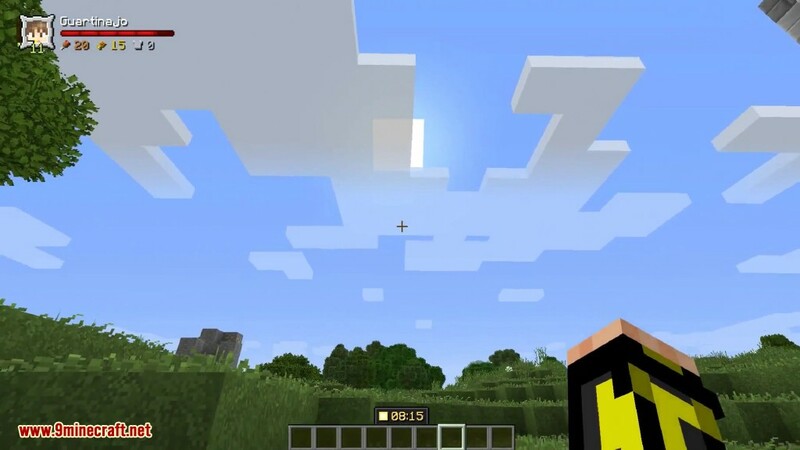 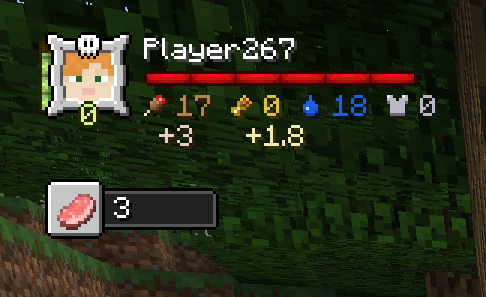 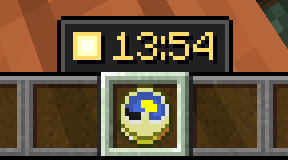 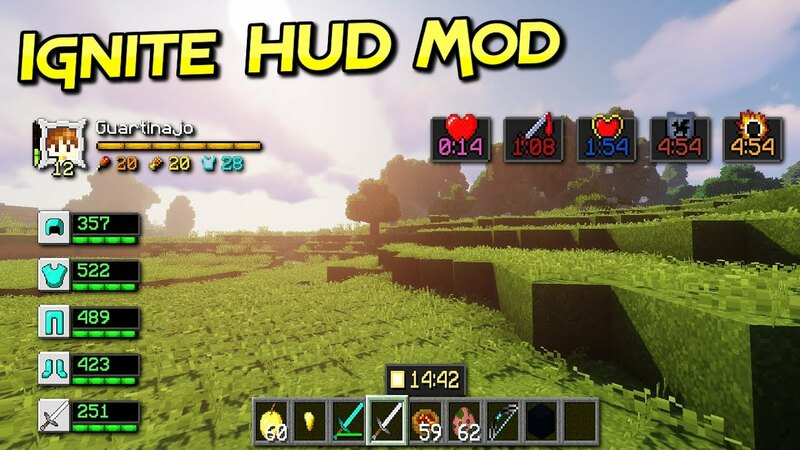 Ignite HUD Mod 1.12.2/1.10.2 is a RPG style HUD for Minecraft. 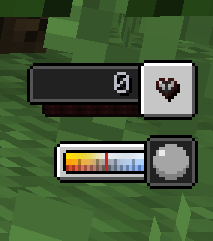 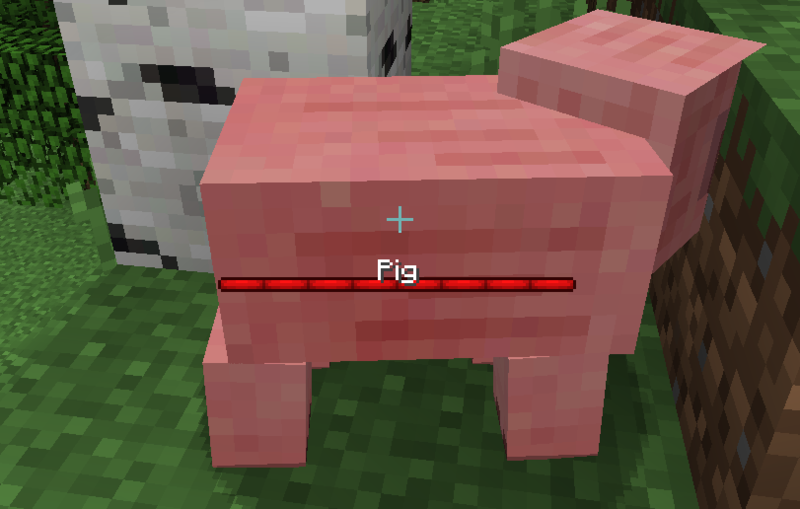 It adds Health Bar, Hunger Value, Armor Value, Breath Bar and other features. 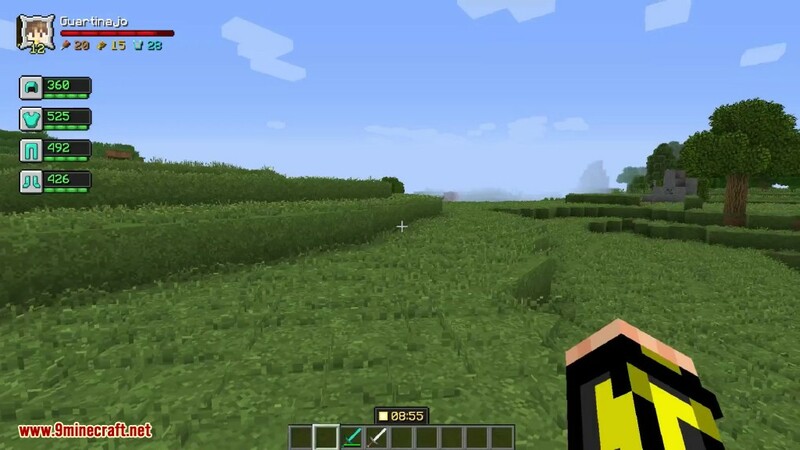 This mod is client side only.